This holiday season has brought yet another reason to be merry as the market is full of new unlimited mobile offers. 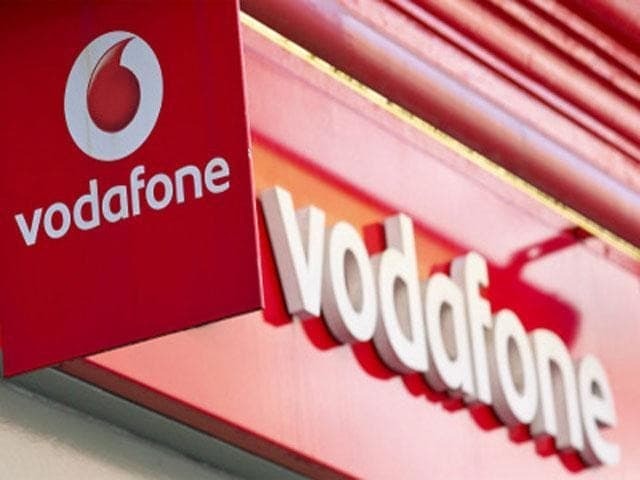 Soon after Jio announced its 'Happy New Year 2018' offer, Vodafone also launched its own version by introducing the Rs 198 plan for prepaid customers. Vodafone offers 1GB 4G/3G data each day, unlimited calls to all local, STD numbers and free roaming as well. Consumers also get free 100 SMS each day. The plan is valid for 28 days. The Rs 198 plan is applicable to existing users only and new users can avail the same benefits by doing an FRC of Rs 229. This plan clearly is an attempt by Vodafone to compete with Jio, which still is ahead in terms of the offerings for the same money. Jio introduced two new plans as a part of its 'Happy New Year 2018' offer- Rs 199 and Rs 299. The Rs 199 Jio plan gives 1.2GB/day, unlimited Local, STD, roaming calls, and SMS. Jio users get an additional benefit of the free Jio apps which include MyJio, JioChat, JioCinema, JioTV, JioMusic etc. The Rs 299 plan has the same benefits except for the 2GB data that it offers each day. The validity of both the plans is 28 days. Airtel has also come up with a similar offering for Rs 199 in which users get 1GB data per day, unlimited calls and 100 SMS/day for 28 days. For Rs 349, Airtel users can get 2GB data per day along with free calls and SMS. So speak your hearts out this festive season and watch all the movies you have to because 'Tis the season. We wish you a very merry Christmas! Its not a tough competition for Jio. Jio Rolling high on its performance and its packages.Competitors have to think more to compete Jio. Still Competitors are not coming out of the box to sustain their growth or current user level. Jio is aggressive and not willing to stop their plans and offers.If you closely watch the jio plans, It having an steady increase in charges yet attractive but competitors are far away in strategies.